You are currently browsing the archives for the tag 'cindy sherman'. Great news for all lovers of art. 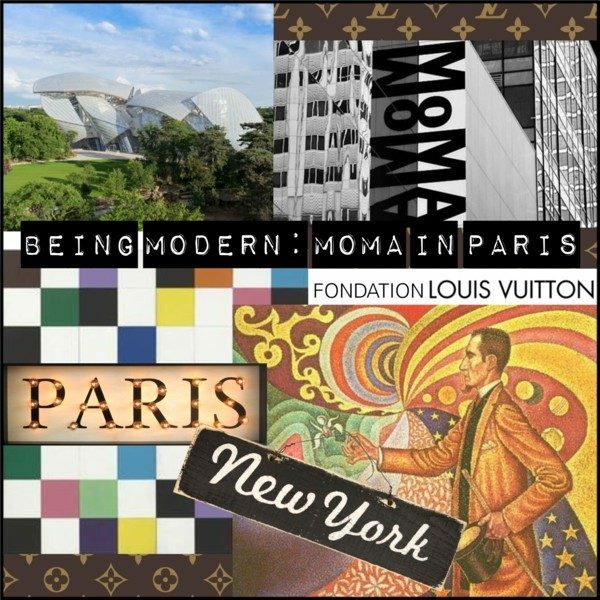 The Museum of Modern Art and Fondation Louis Vuitton announce the exhibition “Being modern: MoMA in Paris” taking place from 11 October 2017 to 5 March 2018. 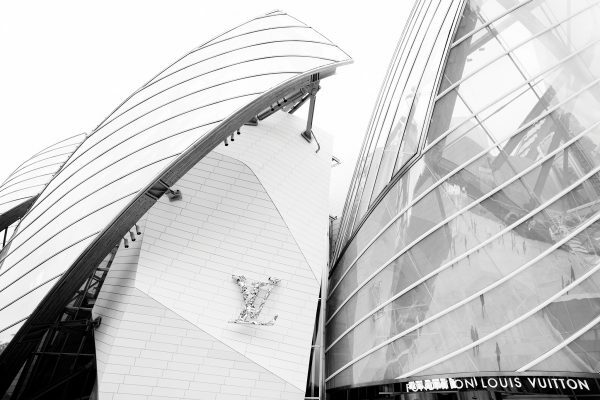 Fondation Louis Vuitton presents, in its Frank Gehry-designed building, an exceptional exhibition devoted to the unrivaled collection of the Museum of Modern Art. Featuring more than 200 renowned masterpieces and less familiar, but highly significant works. 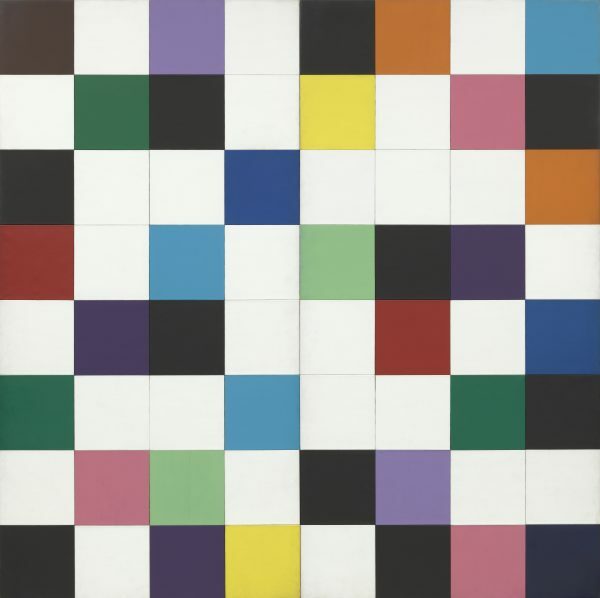 This exhibition highlights the pivotal role that MoMA, its curators and its exhibition program have played in the history of art in the 20th and 21st Centuries, ranging from the birth of modern art through trends and styles such as American abstraction, Pop art and Minimalism to the most contemporary art. Now engaged in a significant expansion and renovation of its building, MoMA has chosen Fondation Louis Vuitton as its partner to bring its legendary artistic heritage to Paris, showcasing its mission to be perpetually modern. Paul Signac (French, 1863–1935) Opus 217. The Museum of Modern Art, New York Fractional gift of Mr. and Mrs. David Rockefeller. 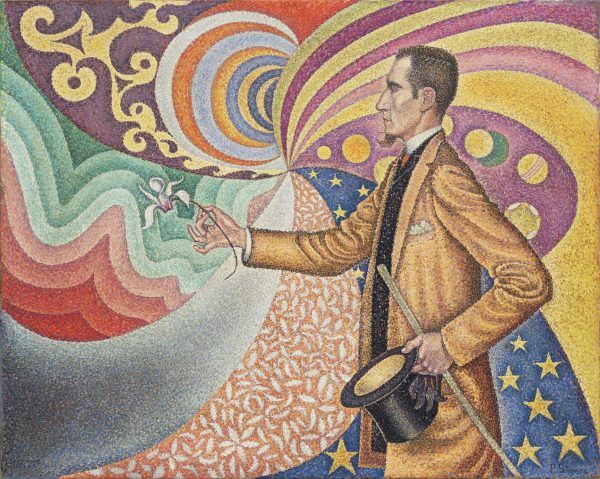 Among the 200 works presented at Fondation Louis Vuitton are masterpieces by Paul Cézanne, Gustav Klimt, Paul Signac, Ernst Ludwig Kirchner, Pablo Picasso, Henri Matisse, Giorgio de Chirico, Edward Hopper, Max Beckmann, Ludwig Mies van der Rohe, Marcel Duchamp, Francis Picabia, Alexander Calder, René Magritte, Walker Evans, Yayoi Kusama, Willem de Kooning, Jasper Johns, Yvonne Rainer and Frank Stella. The Museum of Modern Art, New York Given anonymously, 1934. 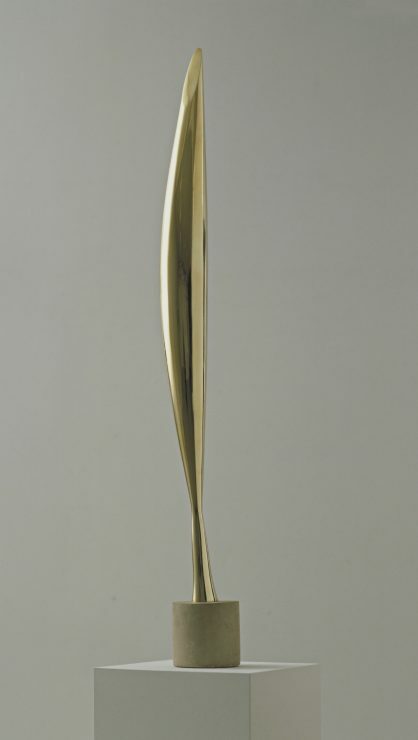 Some of the works will be shown in France for the first time: Constantin Brancusi’s bronze Bird in Space (1928) (see above); Diane Arbus’s Identical Twins, Roselle, New Jersey (1967); Andy Warhol’s Campbell’s Soup Cans (1962); Philip Guston’s Tomb (1978); (Untitled) “USA Today” by Felix Gonzalez-Torres (1990); 144 Lead Square by Carl Andre (1969); Untitled by Christopher Wool (1990); Untitled (You Invest in the Divinity of the Masterpiece) by Barbara Kruger (1982); and Patchwork Quilt by Romare Bearden (1970). Enjoy some first impressions of the exhibition in this post. To book your ticket, click here please. 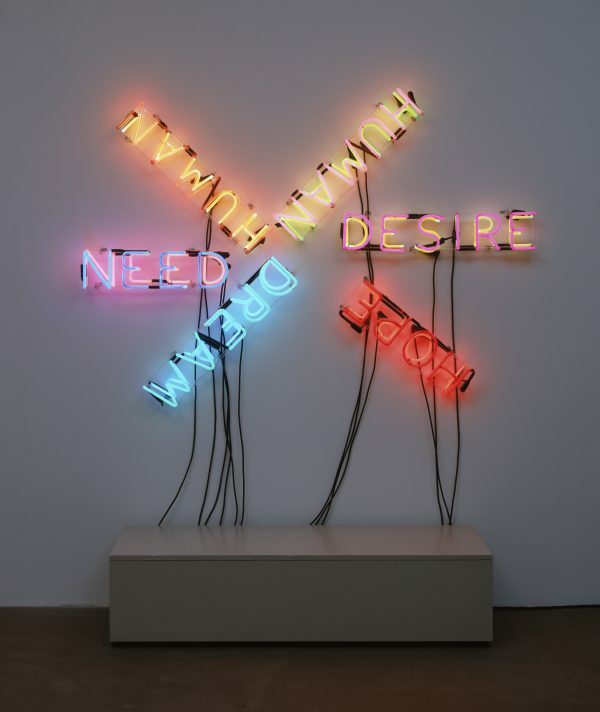 The Museum of Modern Art, New York Gift of the artist, 1969. 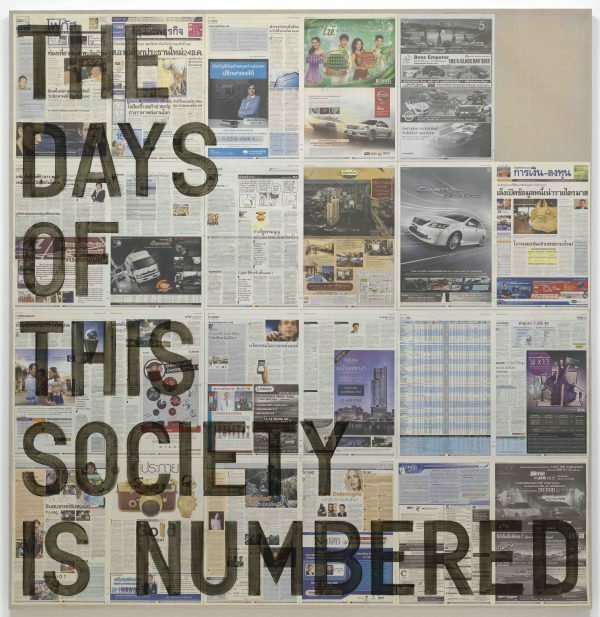 The Museum of Modern Art, New York Gift of The Howard Gilman Foundation, 2000. The Museum of Modern Art, New York Gift of NTT DOCOMO, Inc., 2016. 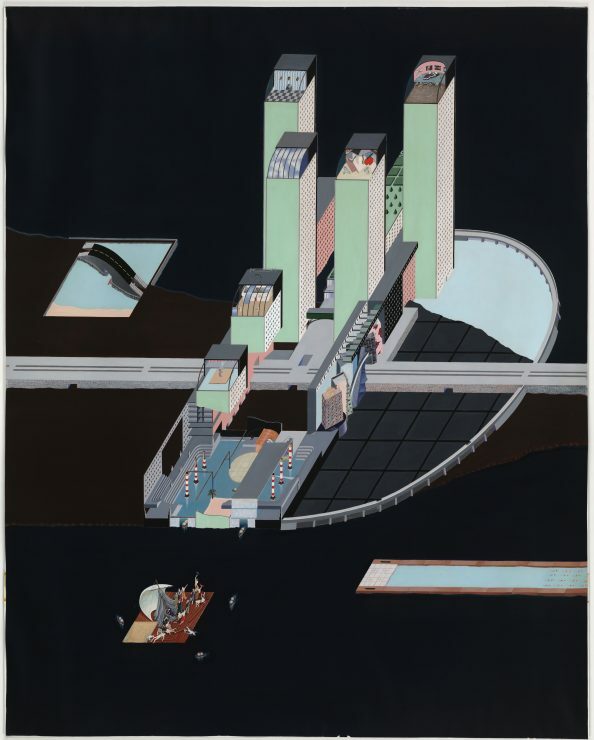 The Museum of Modern Art, New York Committee on Drawings and Prints Fund, 2014. «Volez! Voguez! Voyagez!» literally translates as «Fly! Sail! Travel!». 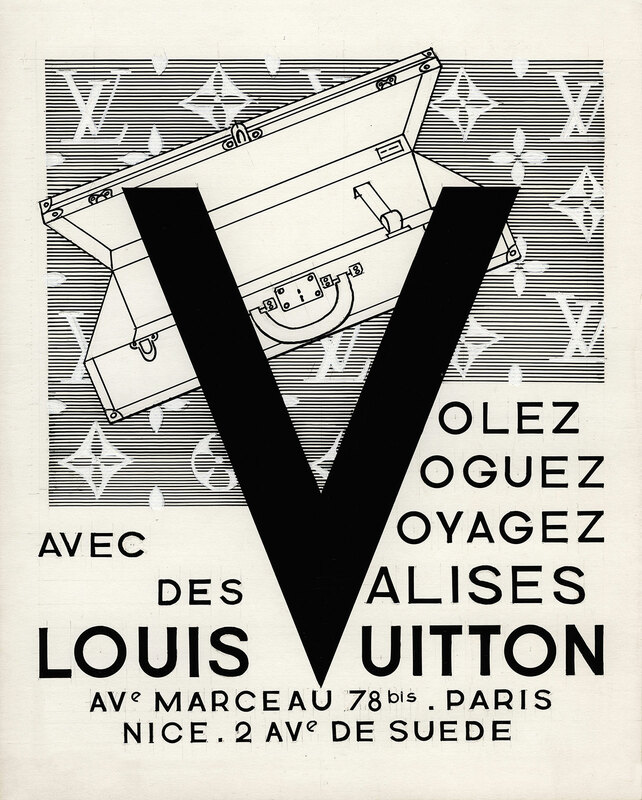 Those three words written across a vintage Louis Vuitton advertisement poster summarize the spirit of the brand and are the title of an upcoming exhibition that will take place at the Grand Palais from 4th December 2015 till 21st February 2016. The Grand Palais was constructed in 1900 during one of the most spectacular Universal Exhibitions in Paris which welcomed 48 milllion visitors. 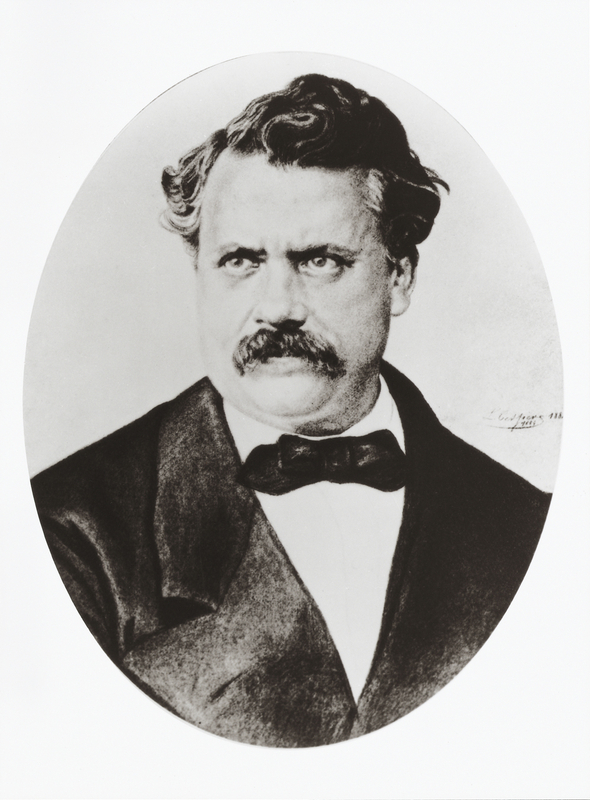 At this turning point of the century, George Vuitton was in charge of organizing the entire section dedicated to “Travel & Leather goods“. 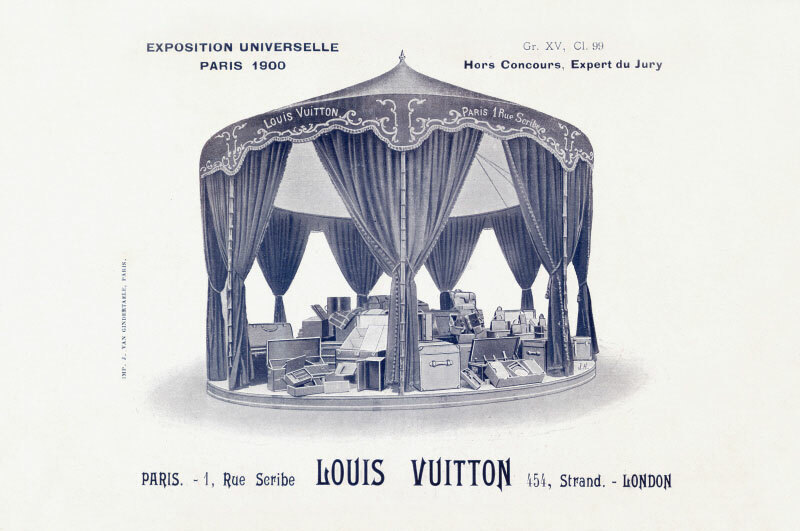 The Louis Vuitton booth, surprisingly in the shape of a merry-go-round, presented the Maison’s most innovative luggage and elegant bags and was the center of attention. himself in the archives of our Maison to decode its secrets. 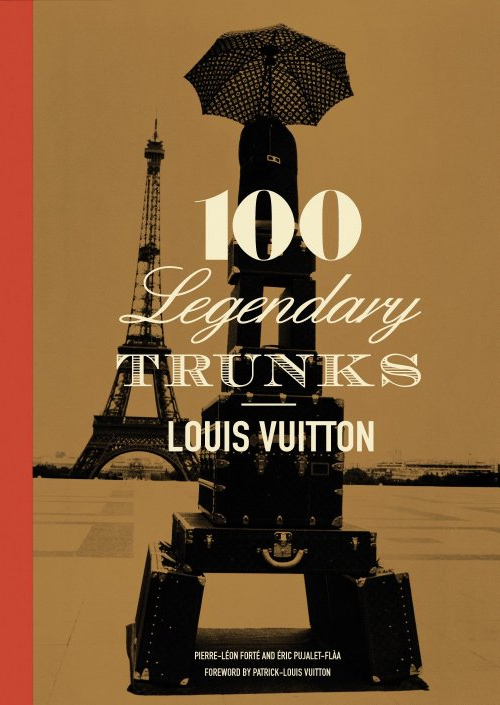 He delivers a fresh vision of our past, present and future“, says Michael Burke, CEO of Louis Vuitton. 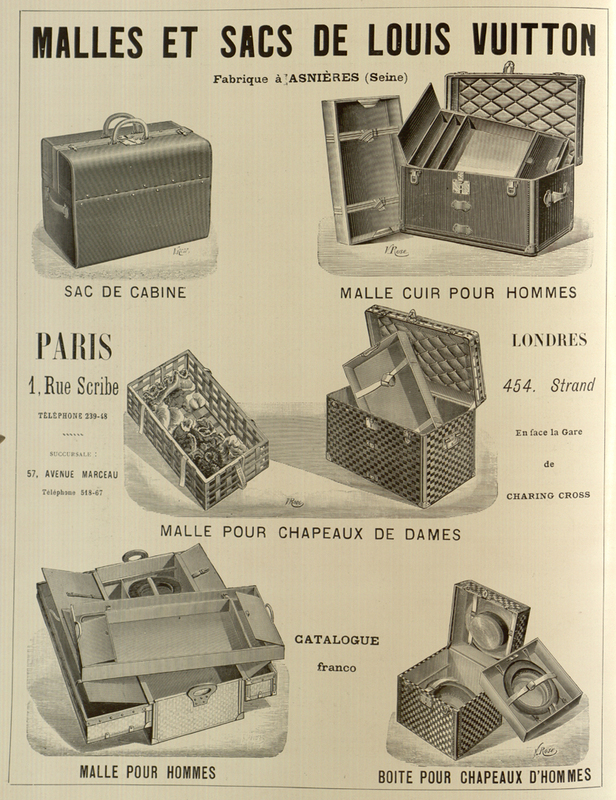 as well as a selection of pieces lent by Palais Galliera, Musée de la Mode de la Ville de Paris. A section dedicated to Craftsmanship closes the exhibition. II. WOOD, a gateway to freedom. – The rise of yachts, a taste for cruises. 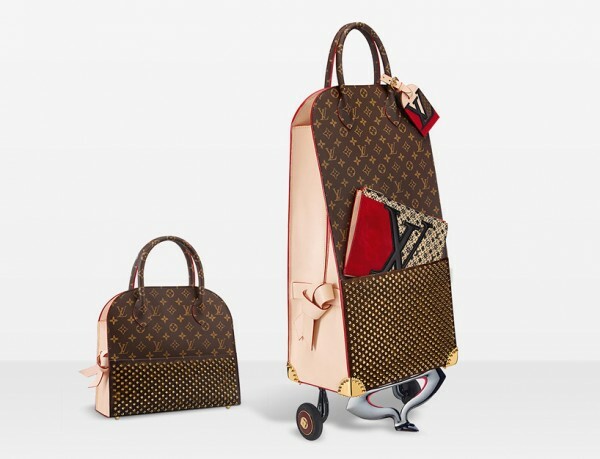 Artist Cindy Sherman with the colorful trunk embellished with hotel labels she designed for Louis Vuitton. – Elegant dandies, the men of today. A mobile phone application allows visitors to enrich their tour. 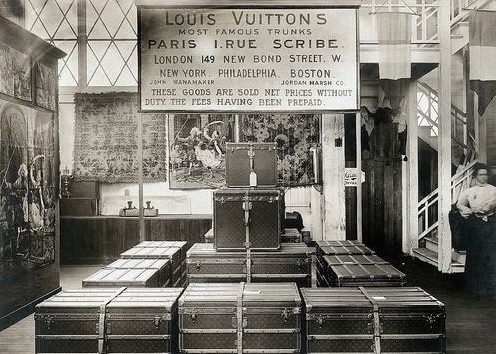 As a big fan of the House of Louis Vuitton, I am truly looking forward to this exhibition. 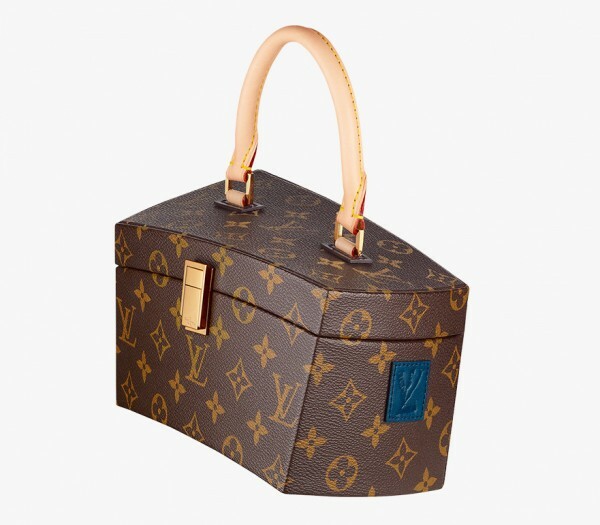 LV gets a new meaning… Lagerfeld Vuitton, Louboutin Vuitton… sounds too good to be true?! 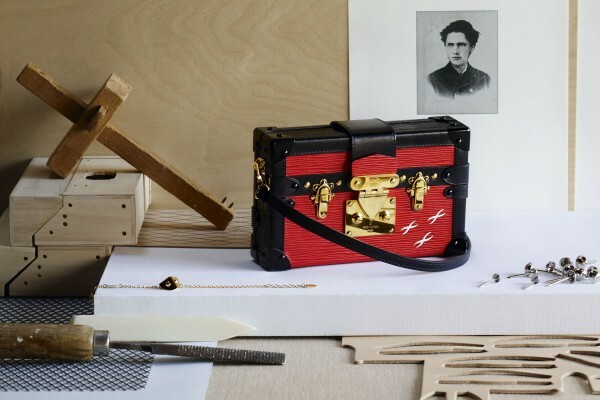 It is reality, on September 10, 2014, Louis Vuitton will reveal the amazing collaboration with the group of six famous creatives as part of THE ICON AND THE ICONOCLASTS project. Among those visionaries from the worlds of fashion, art and design are Karl Lagerfeld, Rei Kawabuko, Christian Louboutin, Cindy Sherman, Marc Newson and Frank Gehry, who has also designed the window displays for September. Each of them has been given ‘carte blanche‘ to to reinterpret the brand’s iconic monogram bag or luggage. 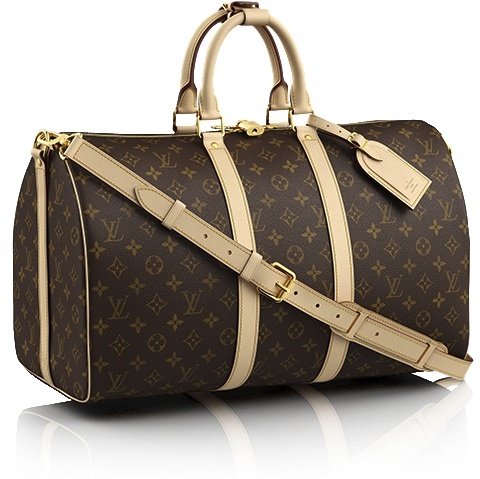 The limited edition pieces will go on sale from mid-October in a very select number of Louis Vuitton stores and range between €2000 – 4000. 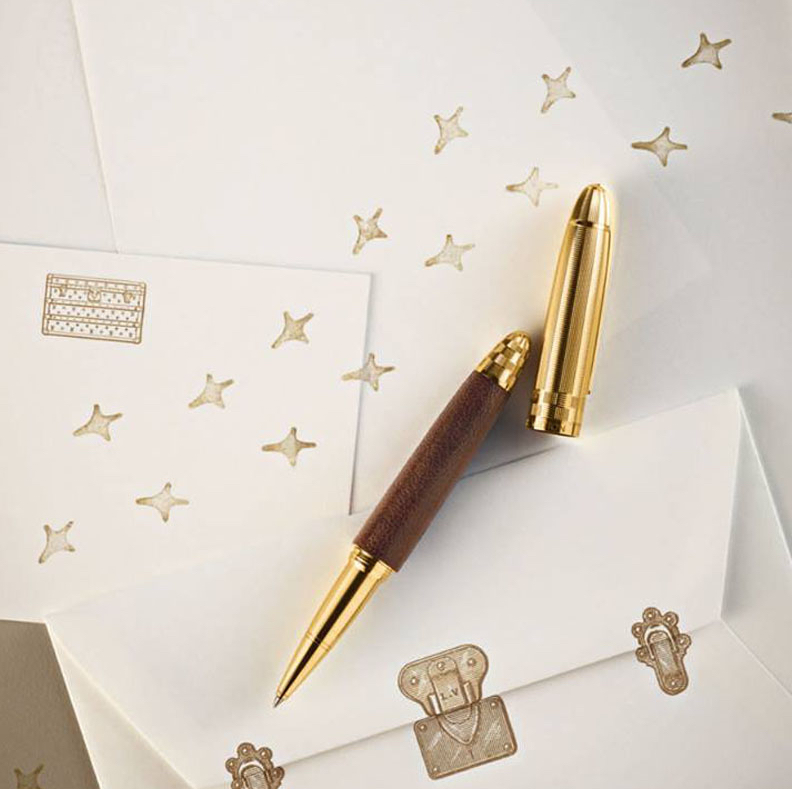 The monogram was launched with worldwide patents on it in 1896 by Georges Vuitton as a tribute to his late father Louis, who had died in 1892, and was considered revolutionary in its time. Its graphic symbols, including quatrefoils and flowers (as well as the LV monogram), were based on the trend of using Japanese and Oriental designs in the late Victorian era. 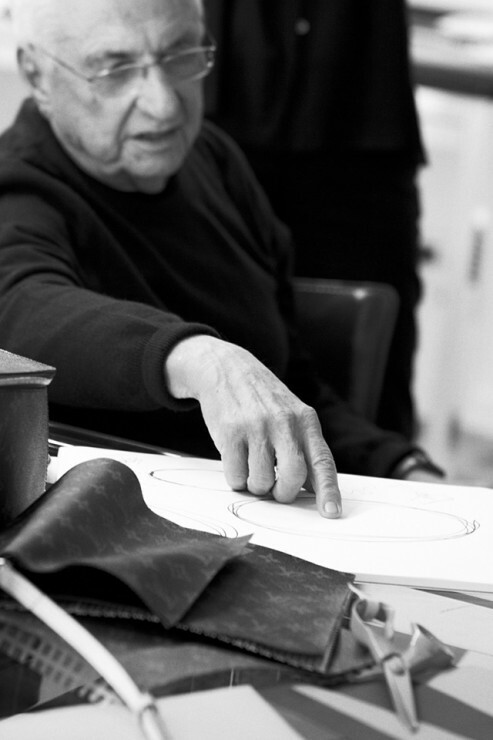 Today, Louis Vuitton revealed some exclusive behind the scene photos of the creative process! Cannot wait to see the results on September 10, 2014! Stay tuned!